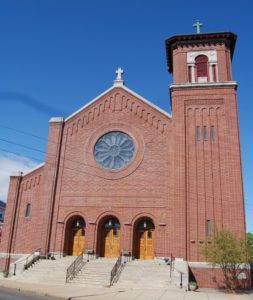 St John the Evangelist owns and operates several facilities around its Winthrop St location to assist in carrying on the mission of the church. 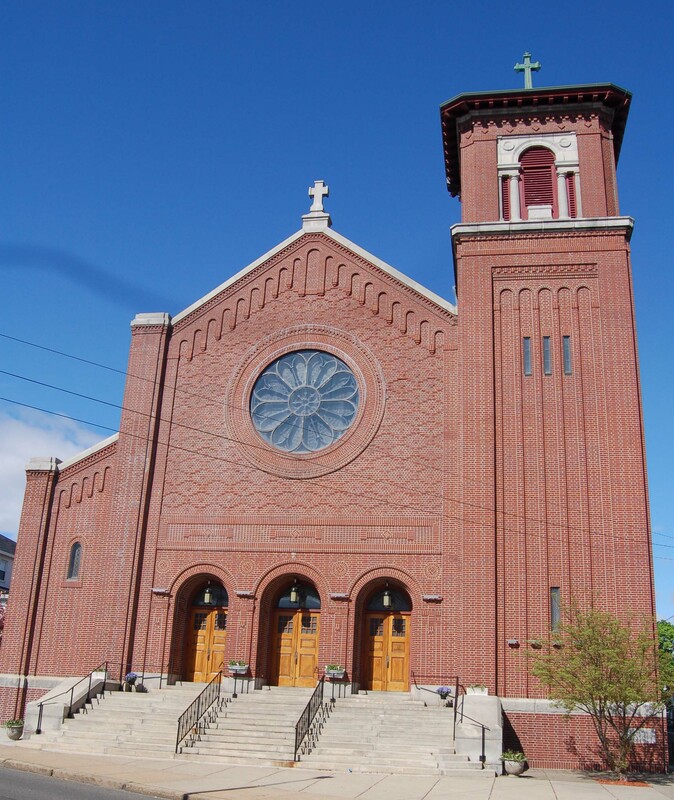 Church: The church building itself is located on Winthrop Street, and holds over 400 people. There is the main upper church as well as lower chapel and function space. The handicap entrance is along Lincoln St.
School Building: The St. John’s School is located on Oceanview Ave, and houses the religious education program as well as function space and a gym used for CYO programs. 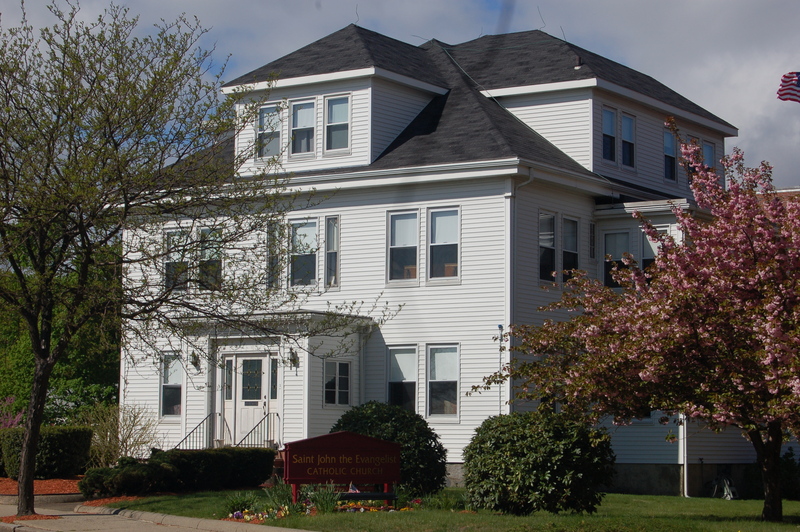 Convent: The convent is located at 217 Lincoln St, next door to the school, and houses office space as well as the religious sisters who serve the parish. Parking: The parish owns and operates 3 parking lots around the church. One at the corner of Winthrop and Lincoln Streets, and two on the corners of Winthrop Street and Oceanview Ave.